Heads-Up display (HUD) – similar to Mission Planner’s HUD and extremely fast 24+Hz update rate! • “EKF failsafe” which repeats every [RepeatT] seconds if triggered. 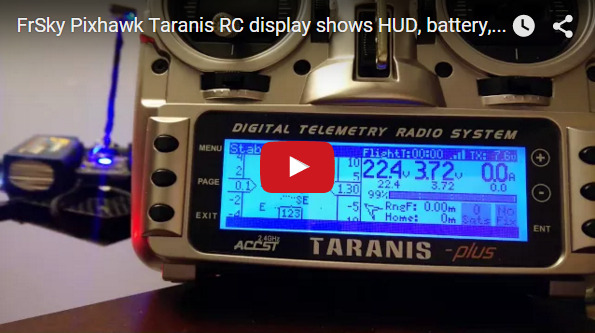 The parameters in brackets can be configured from the Taranis, and the sounds can be disabled altogether.